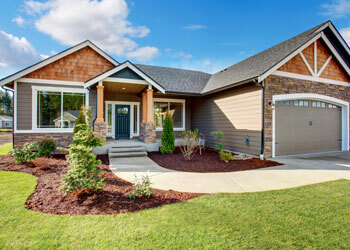 Builders Service Company is the roofing contractor that the Federal Way, WA residents have trusted since 1974 for fulfilling their new roof requirements. If you have reached here in search of accomplished, experienced, reliable and affordable roof installers, look no further! 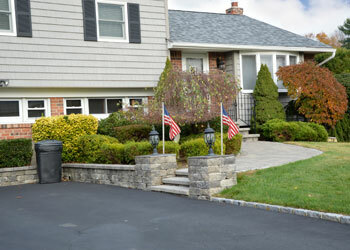 No new roof installation or roofing replacement job is beyond our capabilities. We have achieved sustained success as roofing contractor in the Federal Way area by investing in an extremely skilled workforce and consistently holding ourselves to high quality standards. Hire us as your roofing contractor with full confidence that your property is in safe hands. Besides ensuring professional new roof installations, we use the finest quality roofing products. The objective of our services as a roofing contractor is to provide homeowners with a secure roof over their heads and minimize their roof repair or replacement headaches. Our roof system is made from quality materials and is backed by a lifetime, non-prorated transferable warranty. It is an investment that brings you amazing, lasting returns. Our family owned and operated company considers happy customers as its biggest asset. We believe that providing superior products and services is the best way to satisfy the homeowners who hire us for new roof installations in Federal Way. We are sure after experiencing our services, you will think only of us the next time you need roofing services and happily recommend us to others who are looking for a roofing contractor. 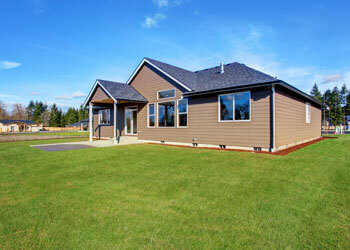 Choose Builders Service Company for your new roof installation job in Federal Way. Dial (206) 430-1927.